The Crew – Uthink P.D.P. 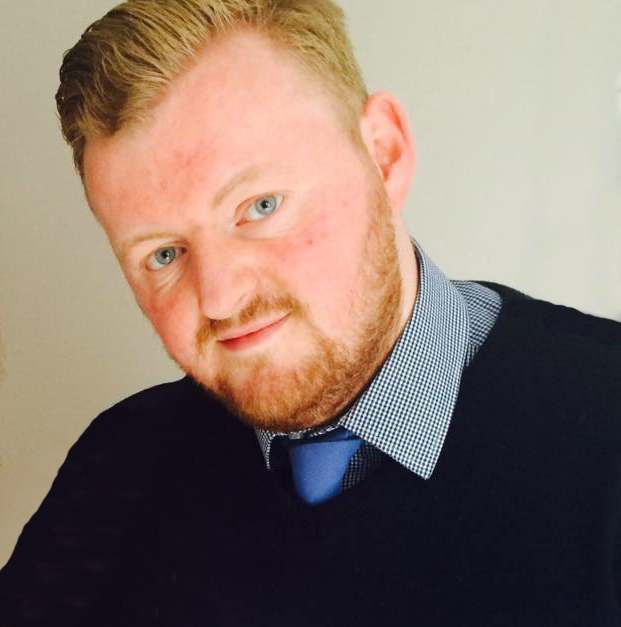 Gary Pate is a longstanding Youth and Community Worker, who has many years’ experience working with hard to reach young people and disadvantaged client groups. For much of his career, he has worked in the public sector as a Senior Manager in Youth and Community service provision. However, he understands that the greatest rewards are achieved when working directly with service-users. His passion and flair for the urban arts also makes him the creative brains of the UTHINK operation. 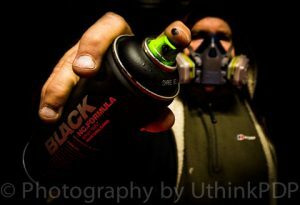 A graffiti artist, photographer, body painter and light painter, he is well suited to heading up UTHINK’s urban arts and creative projects on the ground. 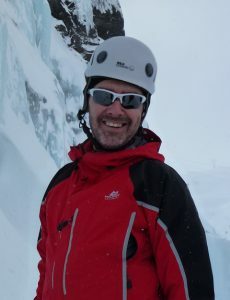 Paul O’Rourke Further to creating Uthink People Developing People with his longstanding friend and colleague Gary Pate, the organisation and our programmes have gone nationwide with huge success. Paul who began in Youth and community Work, Social Work and Teaching Outdoor Education would now shout loudly that he is more of a Social Entrepreneur recognising the current needs of people and their communities, identifying the gaps in services from Local Government to deliver a more responsive and reactive service which is efficient and effective. Paul having stepped away from work in the Social Sector many years back to focus on the Law and working in the Legal Industry, particularly in Employment and Contract Law has since gone on to establish over 14 Companies, most of which are for the benefit of our communities, especially those who are more vulnerable. 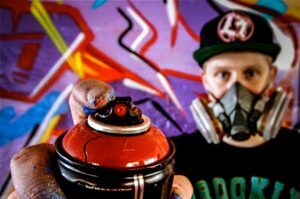 Sie Daly is a self-taught graffiti artist and has been painting graffiti for almost 10 years. Sie now owns and runs a successful graffiti company which allows him to travel and paint commissions for different people and companies including: bedrooms,. vehicles, gyms, bars, restaurants and everything in-between. Sie works alongside Gary and other creatives to provide workshops which enable young people to put their creative ideas together and learn new skills whilst expressing themselves as an individual. Sie has a strong passion for all things creative and has been sub merged within the Hip-Hop life style from a very young age. Alongside the graffiti, he has participated and competed in break dance competitions and has even taught his own classes to young children from different areas. Sie has a love for everything creative and tries his hand at a number of different things alongside his profession such as Graphic Design, Photography and videography. A-Level, before completing a degree at Edge Hill University. Lauren is currently working as a freelance video specialist having worked for the BBC and ITV on a variety of programs, working both in the studios and on location, on pre-recorded shows as well as operating studio cameras during live news broadcasts. 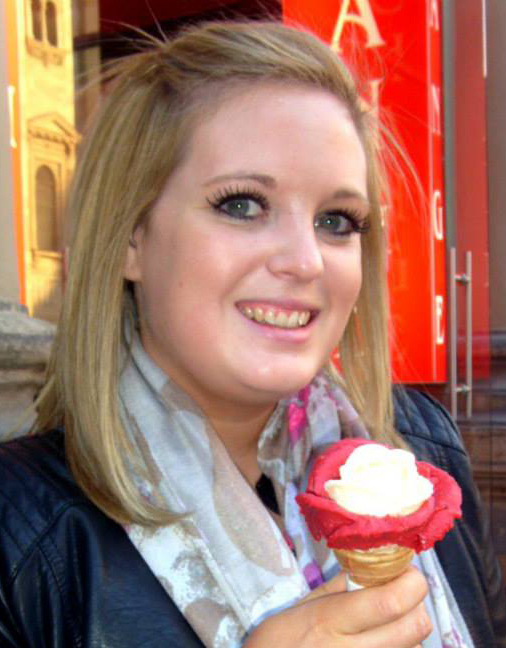 Lauren has a particular interest in journalism, blogging, video marketing and music video production. 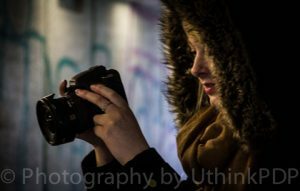 She has produced many promotional videos for local companies and organisations and has shot and edited music videos for local bands. Lauren has acquired a variety of skills so she is fully qualified to produce short films, from the script writing, production management, camera operating, lighting, sound recording and editing. Angela Harrod LRPS started her career in Television Production, then went on to be a journalist and writer. I have had a strong passion for Photography since I was a child, but started professionally over 10 years ago. I am a Getty Images and Alamy Contributor and I also teach Photography. I have a Licentiate Distinction with the Royal Photographic Society. My work has been featured recently in the Observer and also the Guardian, ITV and Chester Chronicle websites. ​I see Photography as more ‘art’ and often ‘see’ the end result in my mind, using the wonderful shapes and colours nature offers. 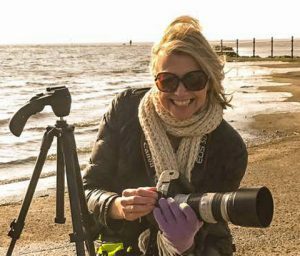 "​I am interested in and fascinated by all areas of Photography, although I specialise in Abstract, Nature, Art and Travel".